Today, I witnessed the success of Socialism at Lydia Aisenberg’s kibbutz. Members of her kibbutz work for businesses the kibbutz owns; everyone receives equal salary annually; people’s any living, medical and educational expenses are paid by the kibbutz. 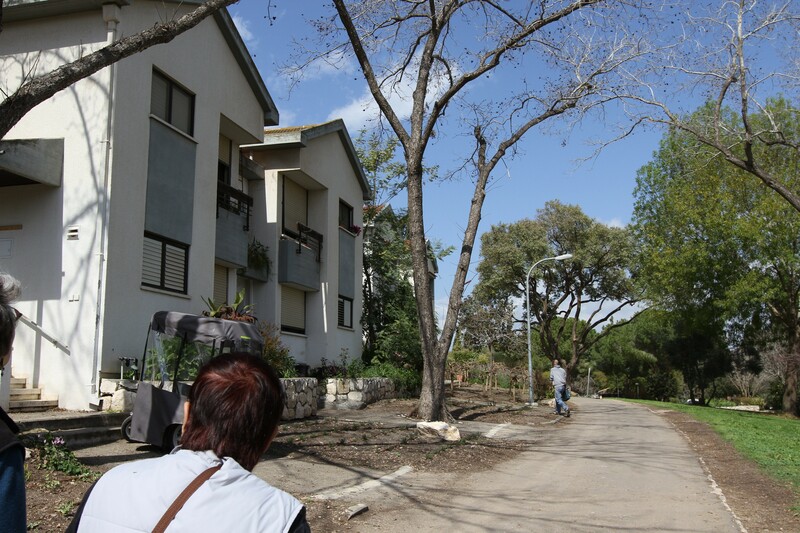 A traditional kibbutz is a community where members live, work together and share the profit of their work equally. In the capitalist country of Israel, there are 273 kibbutz where 2% of Israeli population reside. Kibbutz movement was first developed by Jewish pioneers to support their work as well as to take care of their children. In Lydia’s Mishmar Ha’emek Kibbutz, there is a plastic product manufacturing factory, a chicken farm, a horse farm and multiple fruit fields. Members of the kibbtz work at either these industries or at other aspects of the kibbutz campus. In January, each person, no matter what work he/she does in the kibbutz, receives the year pay of 25,000 shekels which is the equivalent of $2,000. Besides employment for adult members, there is a complete day-care to high school education program for children as well as a nursing home for the aged. While socialism practiced at majority of rest of the world, Lydia has proved to us that this ideology of lifestyle is possible. She mentioned that there are more and more kibbutz choosing to be privatized where members are paid proportional to the work they do; these kibbutz, however, then have just become the “normal” world. 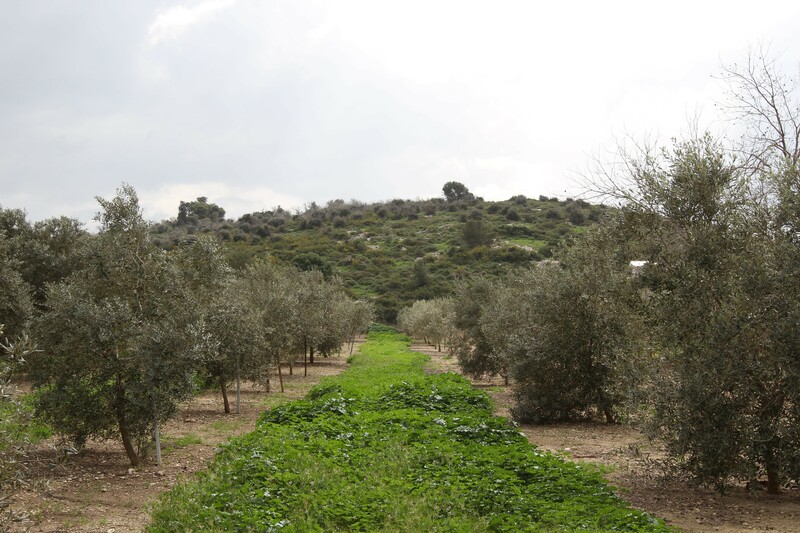 After a few years of economic difficulty, Lydia’s kibbutz has thrived. Members last year gained additional bonus beyond the annual salary; more social activities are organized to enrich the community life; the kibbutz is also closely involved in four humanitarian projects across Israel. It’s a completely different lifestyle,” Amir said on the way back, “they just seem so devoted.” Members of the kibbutz always have a choice to continue or to quit this lifestyle; the people who choose to stay really commit to it throughout their lives. Lots of aspects of her kibbutz have characteristics of Westtown. People in the kibbutz live in a close community where everyone cares about each other and is involved in each other’s life. The community is trust based that people take responsibility to complete their work well. And the leadership of the community is based on a committee system. 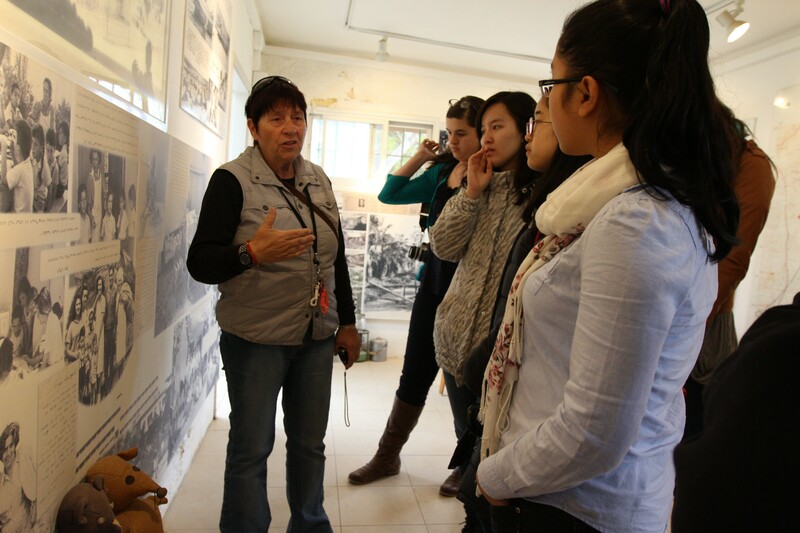 There are over 40 committees dealing with different parts of the kibbutz. The committees make recommendations to the whole community who then collectively vote on each issue. 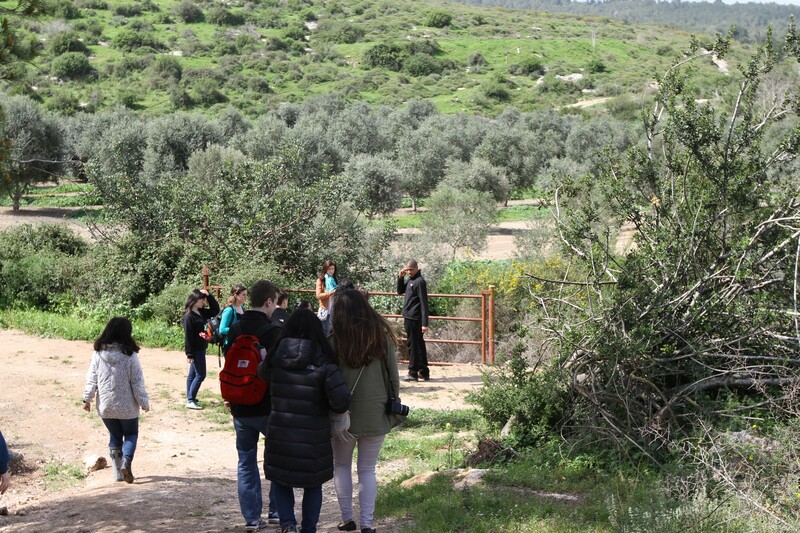 Lydia also explained some challenges the kibbutz is facing. As the new generation grows up in the more modern Israel, they are more attracted by the individual lifestyle in which high living standard is emphasized. Lydia concerns if the kibbutz will be able to keep its identity. The community values democracy that everyone’s voice is heard. This, however, has caused much inefficiency in committee’s decision making process.